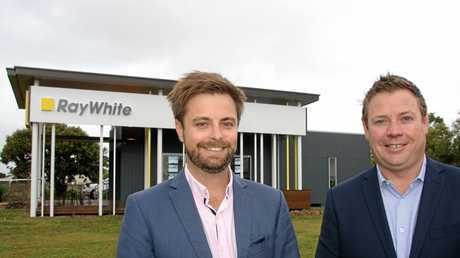 THE response has been immediate to the opening of Ray White Kawana. Positioned geographically in the heart of the master-planned Oceanside precinct at Birtinya, the office operates as a sister or satellite office for the award-winning Ray White Mooloolaba business. 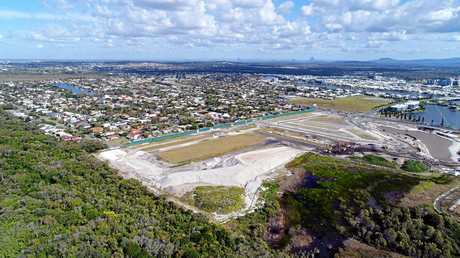 Directors Brent Higgins and James Goldsworthy have been involved in a number of successful developments within the hospital precinct including Moko, Entrance Island and Curve so it was a natural move. 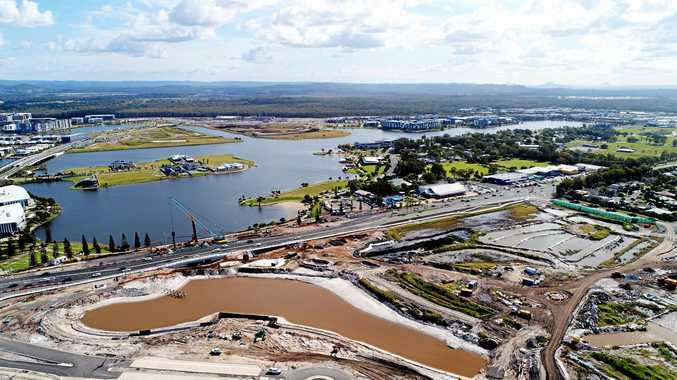 "Many of our customers own in the immediate area or have purchased recently in the Bokarina Beach development so we saw the opening of another office as a necessity to ensure we best serve our customers," Mr Goldsworthy said. Brent Higgins has been really impressed with the response. "We have had a number of locals pop in and say 'hi' and that the building looks great,'' he said. 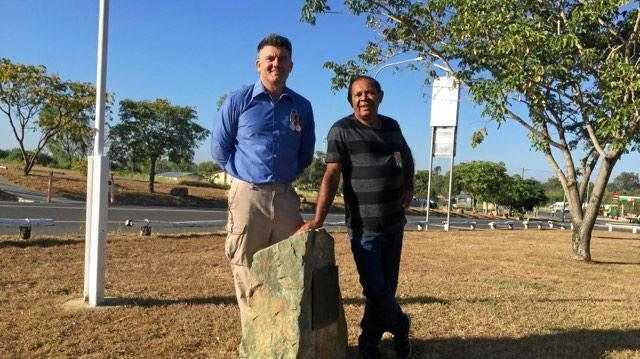 "Positioned on the corner of the Decks and Lake Kawana Blvd the building, previously used as a land sales office the building sat dormant for many years and was in need of a facelift. Sales agent Adam Budd, who has been selling in the immediate area for several years, is excited to be apart of the growth. "I love selling in this area,'' he said, "the lifestyle and growth opportunities are in my opinion second to none. "It's exciting to be apart of that growth we have seen Warana homes increase in value almost 30% since 2015 and Birtinya homes 23% in the same period.